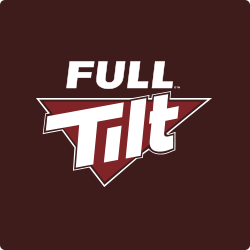 Full Tilt is among the most popular poker sites in the world. It offers various promotions, players loyality program, soft games and wide variety of casino games as a nice complement to the various poker formats. Full Tilt software is considered by many as the best in the online poker industry. Players have the option to choose from a massive amount of tournaments, sngs and cash games. There are also exclusive freerolls where you can win money without investing anything (freerolls).